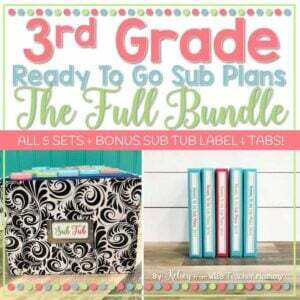 These 3rd grade sub plans include a FULL day (or more!) 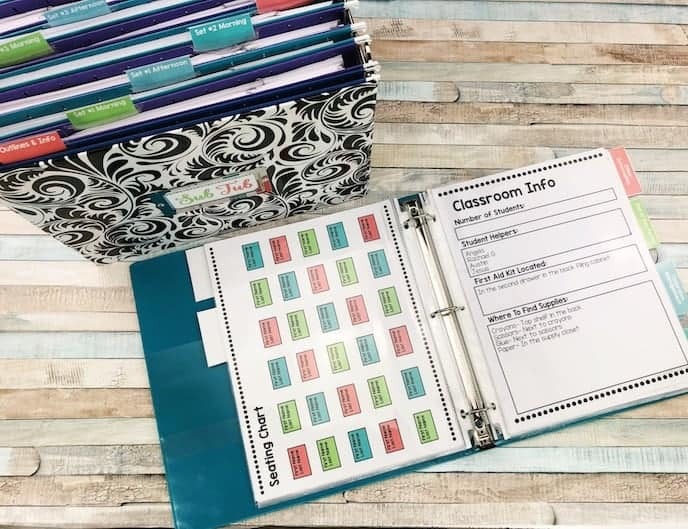 of sub plans for 3rd grade that are no prep and ready to go. 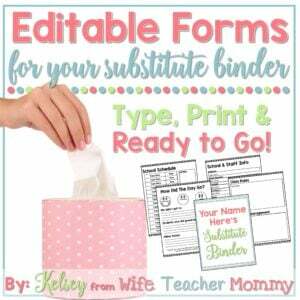 They are perfect for emergency sub plans to fill your sub tub. Your students will be actively engaged in learning activities aligned to 3rd grade standards while you are away. No need to worry about making plans to call in sick or take a much needed day off. Your time is worth saving! 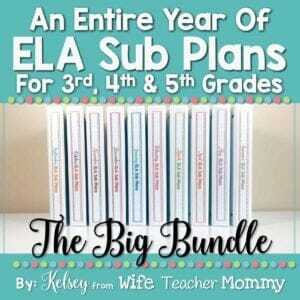 For the best deal, grab this resource in the 3rd Grade Emergency Sub Plans Bundle. 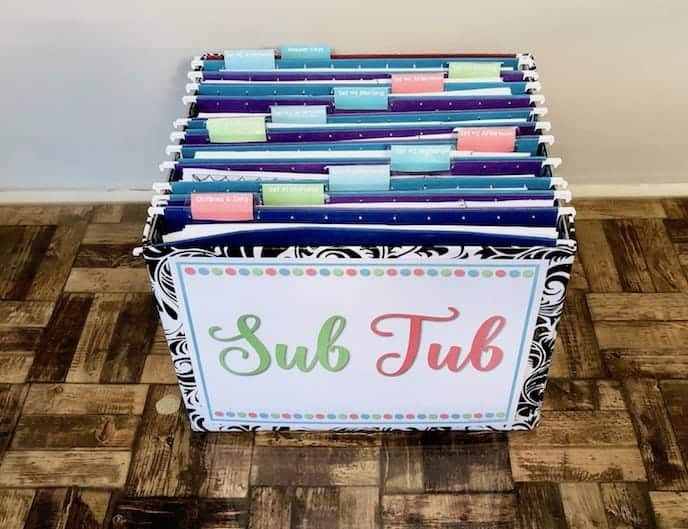 Each lesson in the 3rd grade sub plans is simple enough for the sub to follow, but the students will be engaged in real learning …and not just busy work. 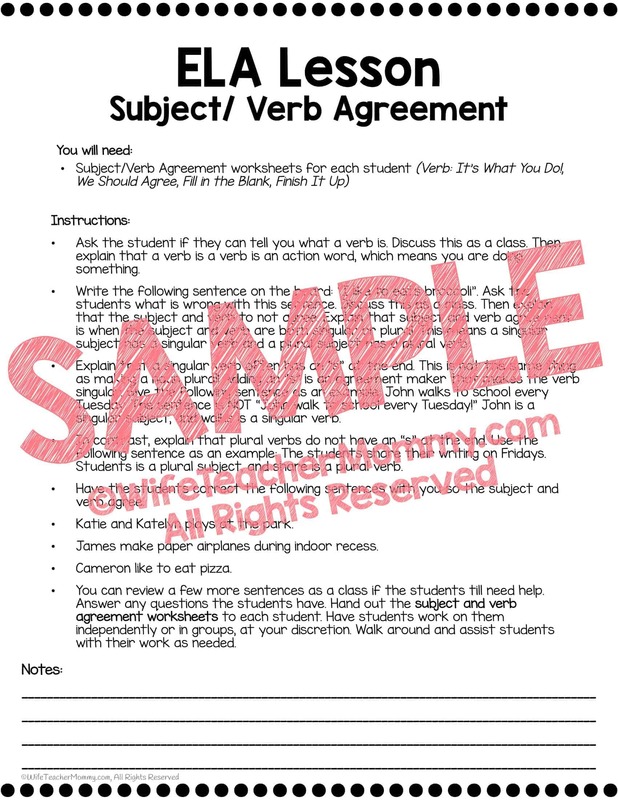 Each lesson plan has a section for notes at the bottom for any notes you’d like to leave for the sub (or for the sub to leave you notes!) 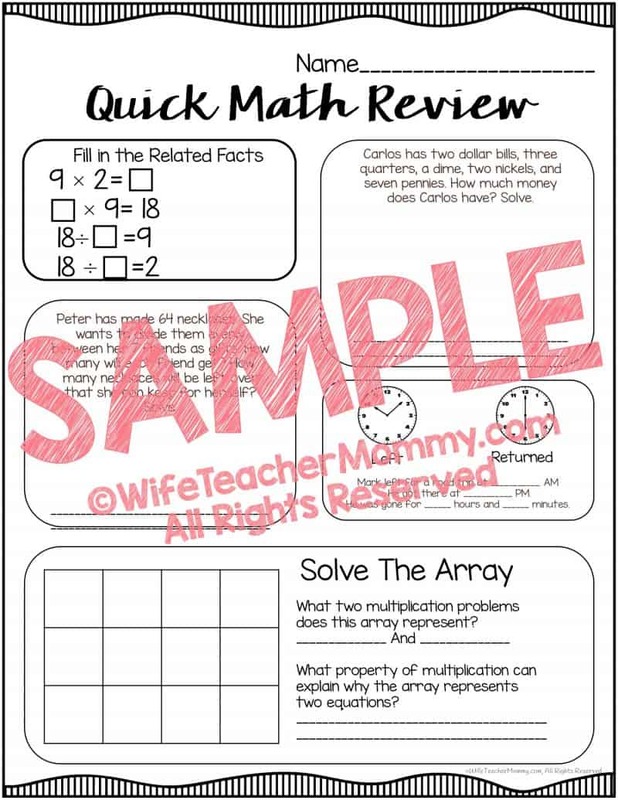 Each lesson plan also includes all the graphic organizers, activities, or worksheets needed to complete the lesson. Please review the in depth preview to inform you even further before your purchase of these 3rd grade emergency sub plans. 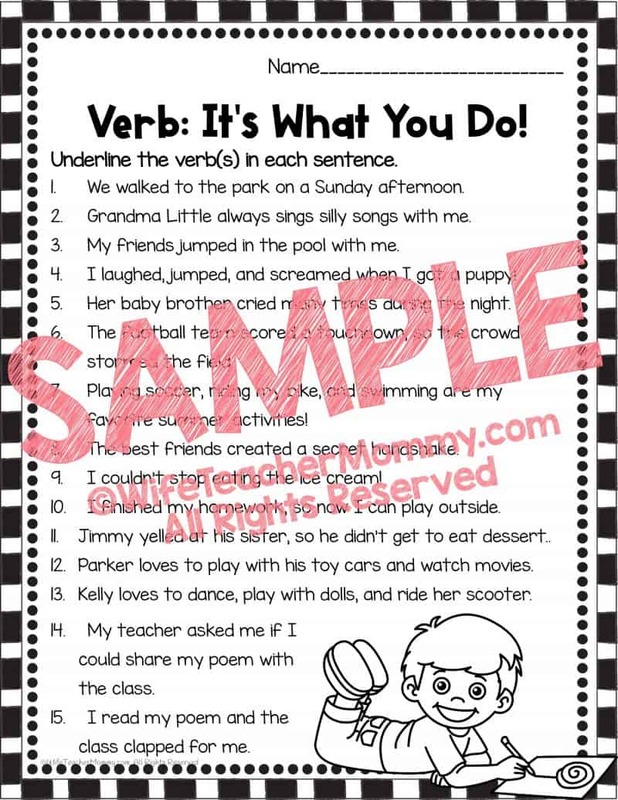 The preview includes real-life photos, collages, full-size sample pages, and testimonials. I want you to feel confident in your purchase!